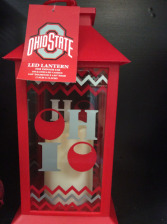 This OSU Buckeye Lantern would make a wonderful gift for any occasion, Get Well, Birthday or even a Christmas Gift! 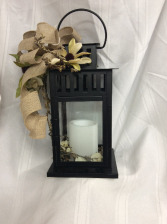 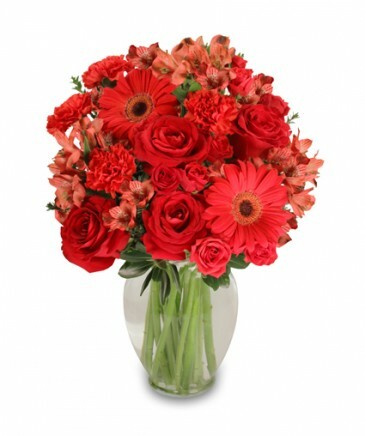 We can add a bow or even silk foliage to make it "extra" special! 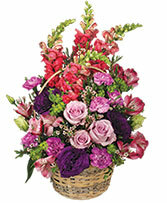 4 Sayings available, call for selection.